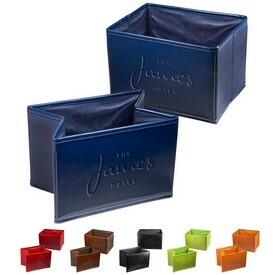 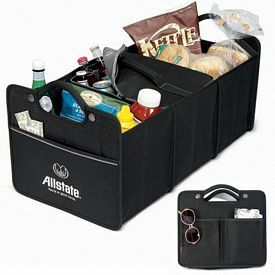 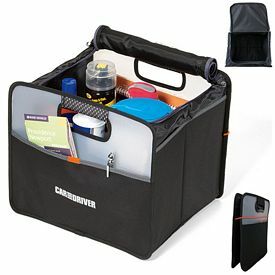 Promotional car organizers have taken the market by storm. 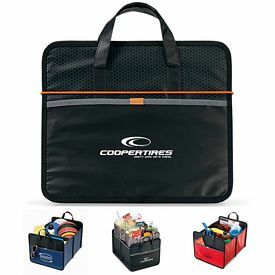 Promotional car organizers include a range of advertising items that are generally distributed to audiences who have access to a car. 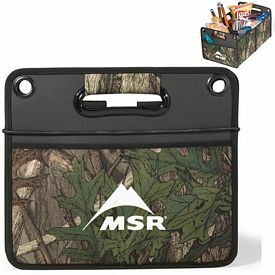 Custom car organizers can be used as handouts during trade show giveaways or advertising functions and events where you have to outshine your competition to get the maximum amount of exposure and appreciation. 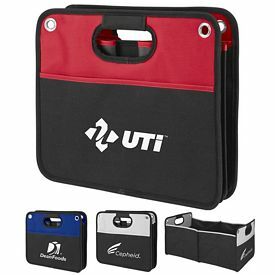 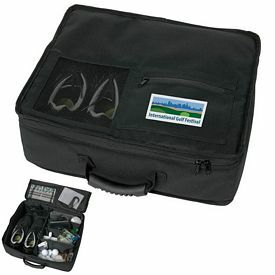 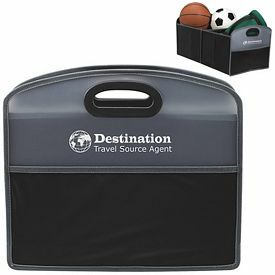 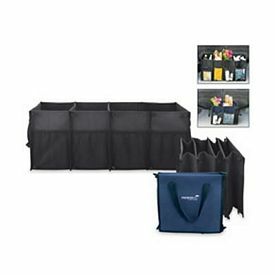 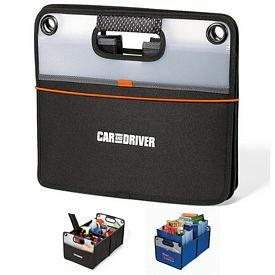 Logo car organizers are meant to provide the users with a specifically organized space to organize their daily or special traveling equipment. 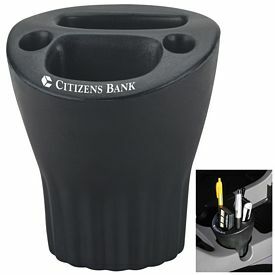 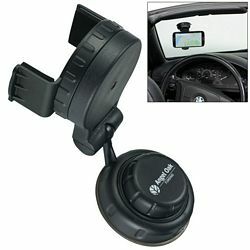 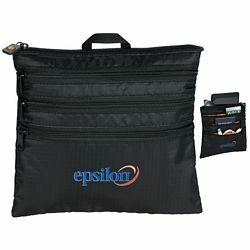 These can be seat covers or CD cases that can be utilized on a daily basis. 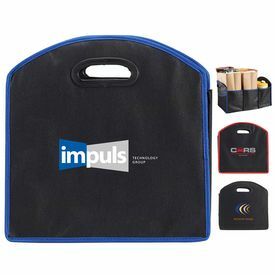 This means that the name and logo of your company will be under the limelight and anyone who gets into the car will see it. 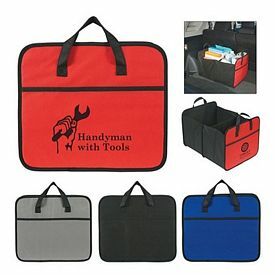 If there is a proper amount of functionality associated with the customized car organizer giveaways then people might recommend your company to others as well. 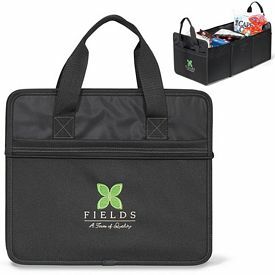 So make sure you distribute the promotional car organizers according to the preferences and the tastes of your target customers. 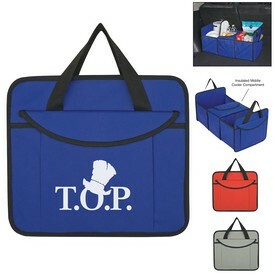 The quality should also be good and durable so that it can be used for a long period of time. 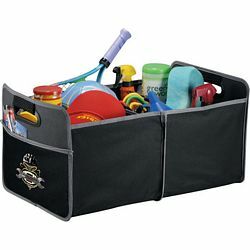 This adds to your goodwill and prevents any kind of negativity or skepticism towards your work. 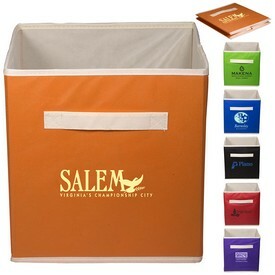 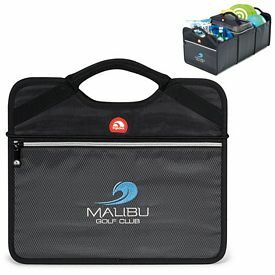 Promotional car organizers, with no setup fees, come at a cheap wholesale prices. 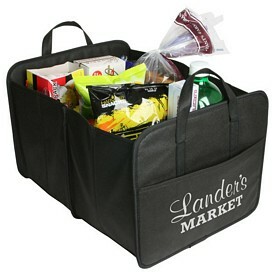 Most companies try to save up on additional costs by choosing affordable marketing investments. 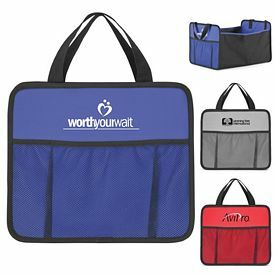 Our products not only guarantee quality, but also allow you to be comfortable as you can choose promotional car organizers in accordance with your budget. 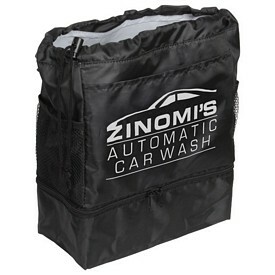 Most people use their cars to travel to long and short distances comfortably. 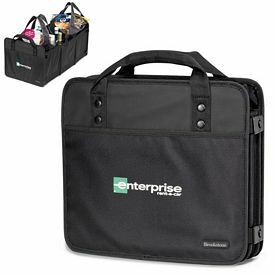 They frequently need to store or carry various things with them and logo car organizers provide the perfect storage and organizing capacity. 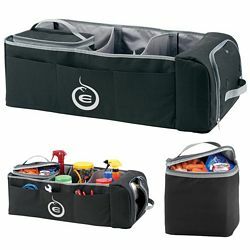 Some promotional car organizers can be fitted in the truck of your car and used to store small or big items in various sections of the bag. 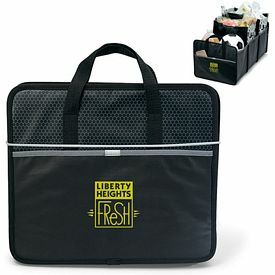 Promotional car organizers which include cooler bags as well as cases that are spacious to store perishable items for a family or group of friends and also maintain their freshness. 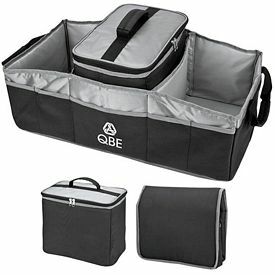 We offer back seat car organizers that can be conveniently fitted in the back portion of a car seat and store a lot of things in its many compartments. 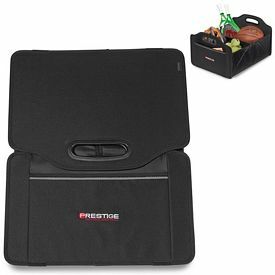 One of our famous imprinted car organizers in this category is the promotional Griffin Cinema Set which can hold iPad1, iPad2, and the new models securely in position on the back of the front seat. 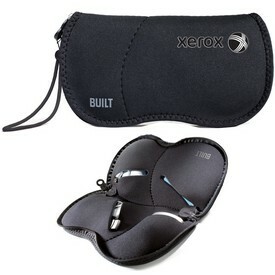 This makes viewing movies, videos and listening to music in a very easy and enjoyable experience. 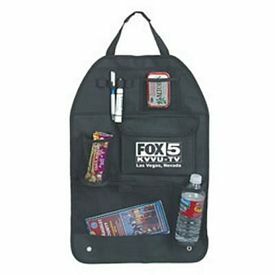 Such advertising ideas are sure to click and get your company in a very good position in the market.